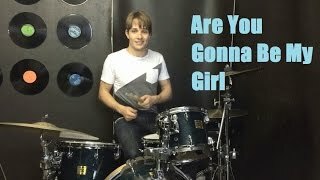 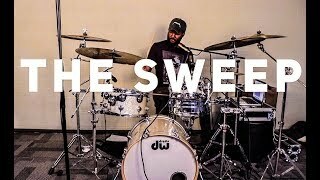 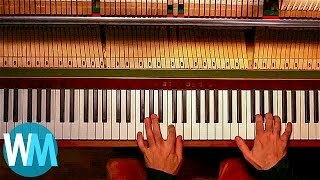 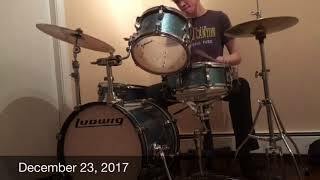 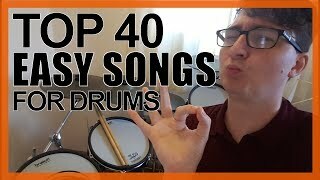 LEARNING THE DRUMS IN 24 HOURS! 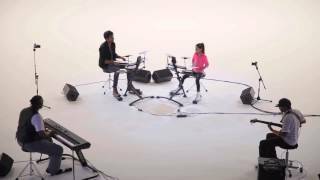 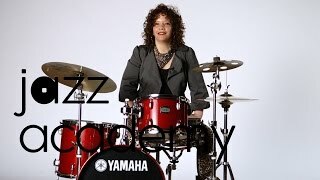 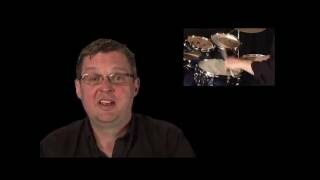 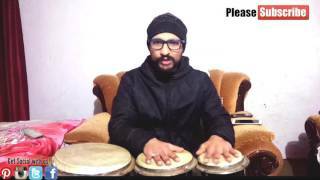 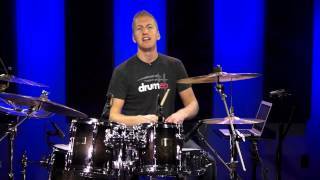 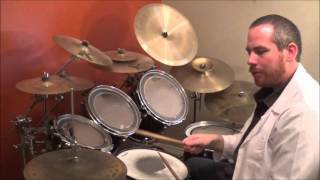 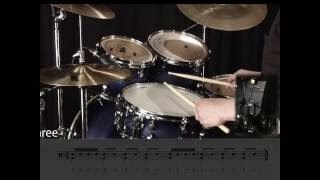 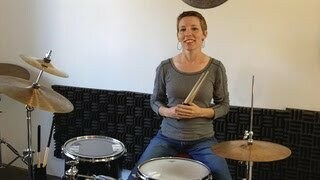 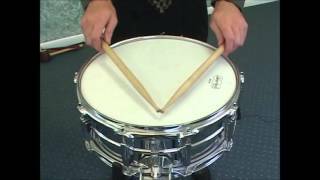 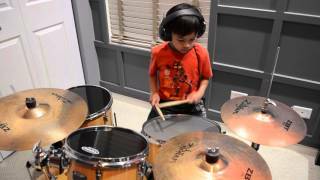 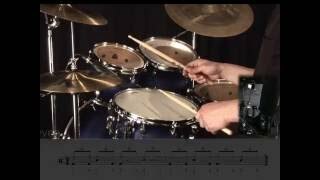 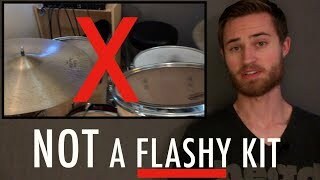 Can You Learn Drums WITHOUT a Drumset? 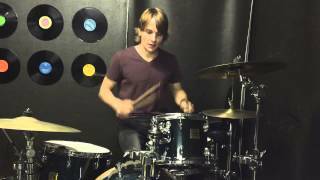 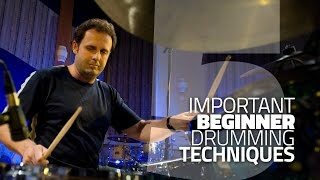 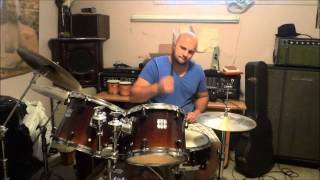 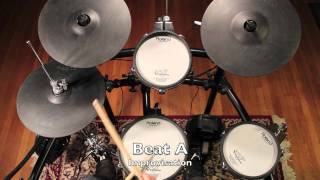 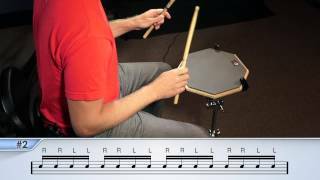 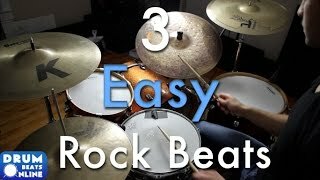 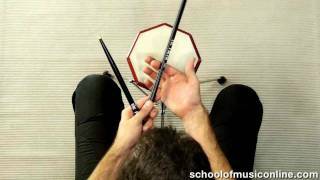 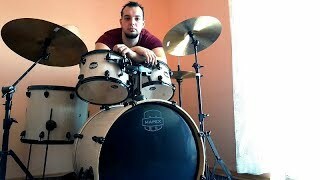 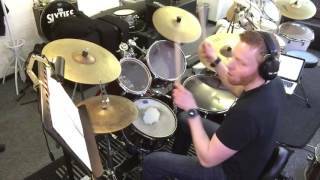 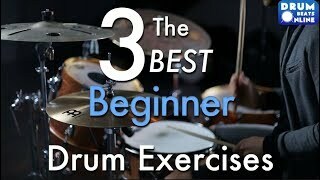 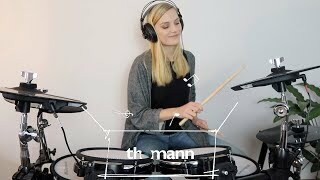 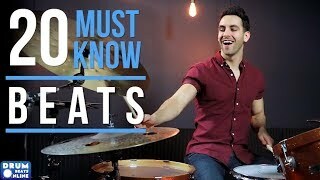 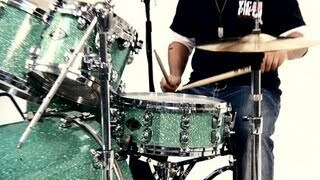 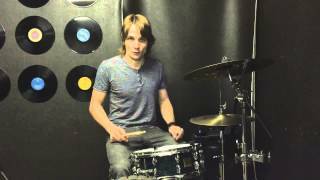 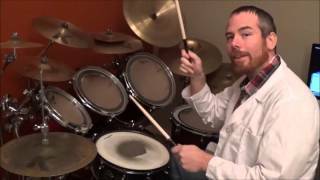 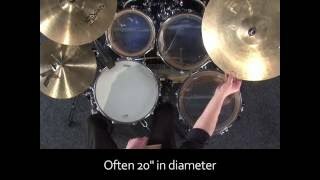 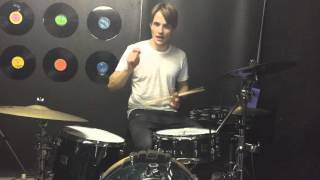 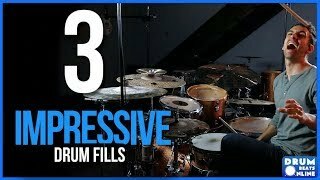 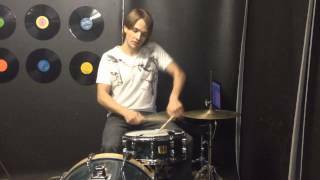 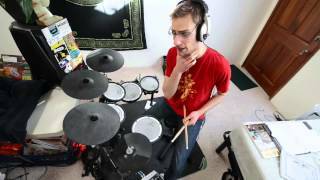 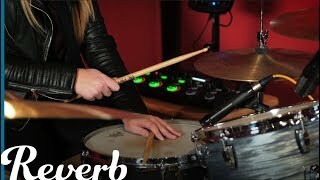 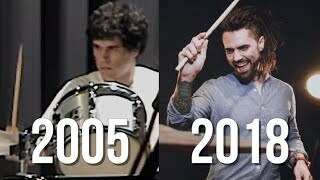 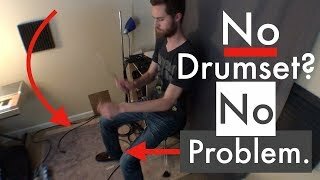 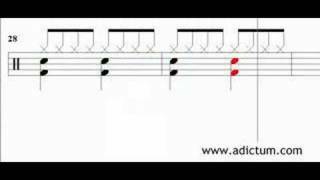 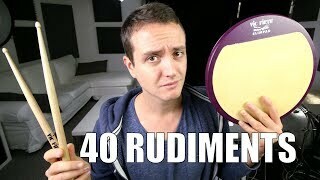 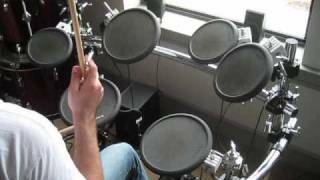 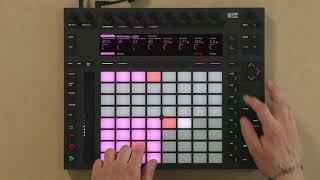 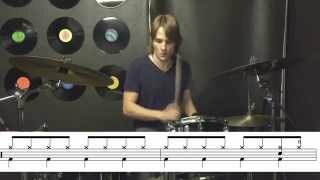 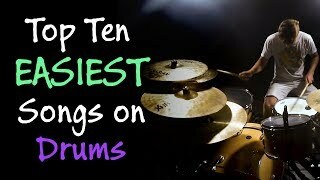 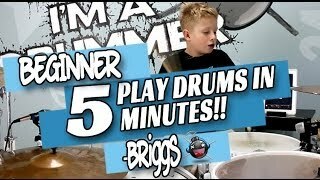 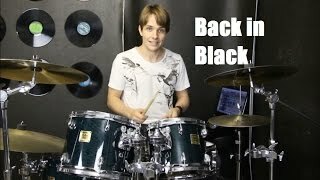 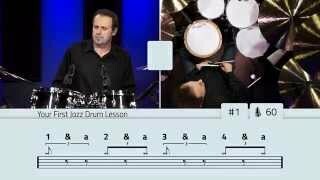 What Does a Beginner Drummer REALLY Need?